Get involved in your special community. Your donation will help us maintain and expand our long tradition of transforming lives. 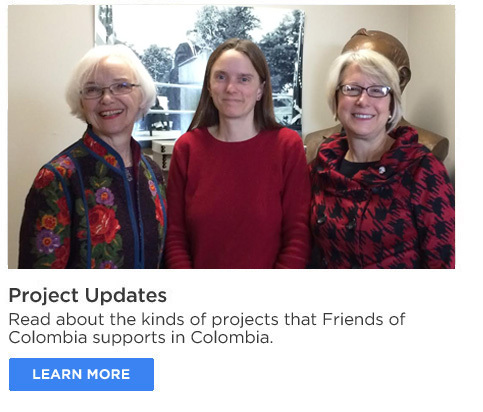 Friends of Colombia has launched its 2018 Funding Campaign. It is with your generous support that we are able to continue to support our educational projects and entertain new ones. 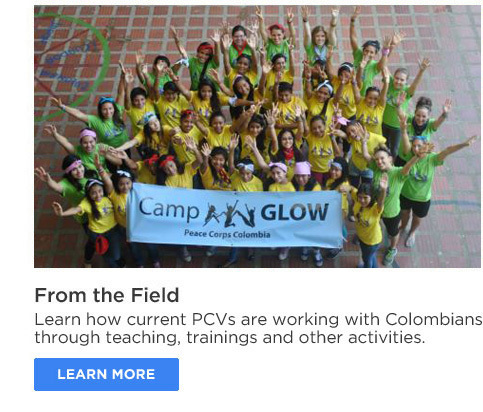 Your gift assists PCV projects in the field, the Magdalena Foundation scholarship program, Paso a Paso, the Marina Orth Foundation, our annual contribution to American University for the Colombia Peace Corps Archive, and all the events and special programs FOC supports. Please help us with your donation to Friends of Colombia, P.O. Box 15292, Chevy Chase, MD 20825 or donate online here. Maureen Orth, Abby Wasserman and Arleen Cheston respond to false accusations in the current movie Pajaros de Verano (Birds of Passage) which is currently being reviewed around the country and shown in movie theaters. The movie was presented by Colombia in the Best Foreign Language Film category to the Golden Globes and the Oscars. 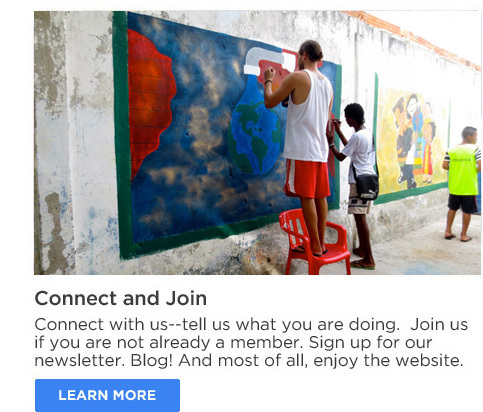 This new newsletter takes you back to Colombia, in more ways than one! 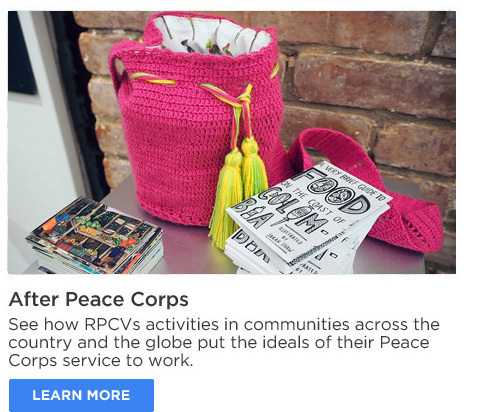 Read about current projects being carried out by PCVs now, with the support of FOC. Learn how one group, Colombia 13, planned its recent 55-year reunion. Remember the first PCVs, members of Colombia I, to die in service. And celebrate the All-Girl Little Engineers from Marina Orth schools who are new international robotic champions! All this plus a new book review and remembrances of two PCVs.